Check Out our Upcoming Property in Park City! Looking for a one of a kind home just 1 &1/2 blocks away from the top of Historic Main Street and all Park City proper has to offer? Then check out this home from You In Park City! This home features the design and fit and finish you would expect in a luxurious home designed by Bruce Martin Interiors of Sun Valley and David White, architect, of Park City. But the setting and views are unrivaled. Looking to the east are uninterrupted views of historic Old Town to the south you will see a forested mountain vista. While it is currently under construction it is still a home that that needs to be seen to be believed. The transitional design has and a roomy-but-cozy feel that you are sure to love. This 3,700 square foot home home has 4 bedrooms and 4 & 1/2 baths. The upper level is devoted to the master suite, the main level has 2 junior master suites, dining room, and great room. In the lower level there is a bunk room and gathering area for the kids as well as a media room. 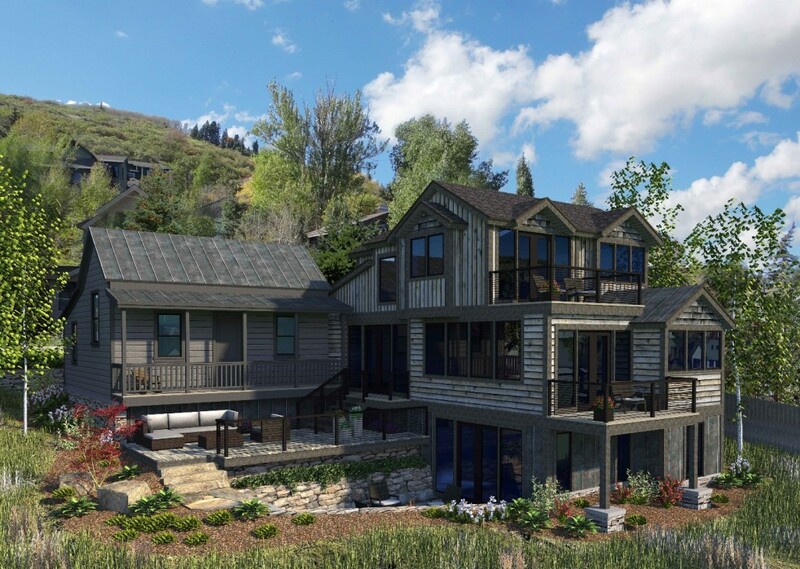 All levels of the home have decks or patio areas to enjoy those glorious Park City summers. Better yet, because it is nestled on over 2 & 1/2 Old Town lots, it even has a yard.... really! If you are looking for an amazing home in Old Town this could be the one for you. Contact us today for more information about our brand new property in Park City, Utah! 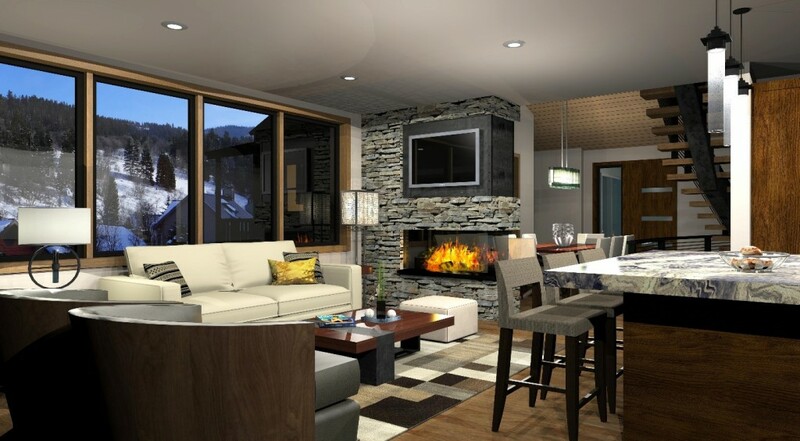 Posted in Uncategorized | 0 Responses to "Check Out our Upcoming Property in Park City!"